New Retroreflectivity standards were added to the MUTCD in December 2007 and related compliance dates were revised in May 2012. The standards are a result of many years of research regarding the needs of the drivers – how many have heard about retroreflectivity before? The intent of the standards are a solution that meets needs of most involved. Why Do We Install Signs? When Do We Replace Signs? Signs are generally adequate when installed. Signs degrade with sunlight, weather, environmental damage. 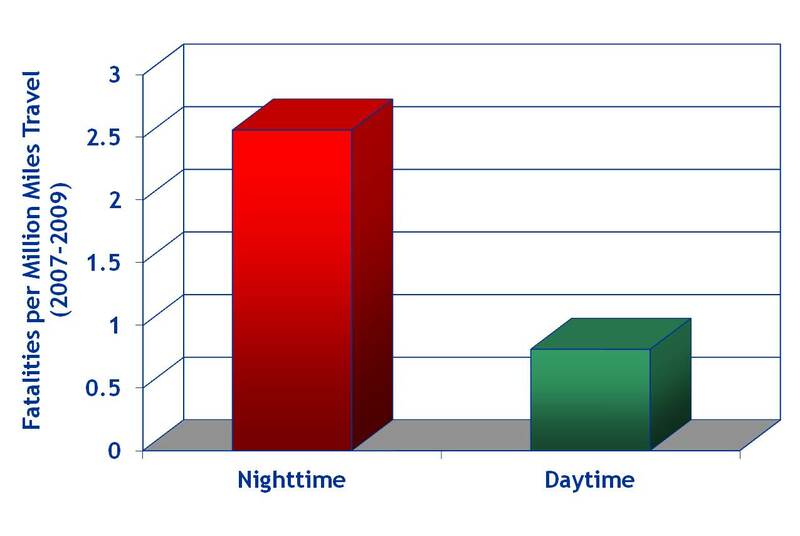 Daylight and Nighttime degradation varies. Do you have a method in place to determine when to replace? °and an entrance angle of -4.0°. * This sheeting type shall not be used for this color for this application. Black not retroreflective, so don’t have to measure it. So those are the numbers you need to meet, but remember the requirement is to have a method that maintains those minimums. Research details are in the “Methods Report” on-line at FHWA nighttime visibility site. Each method has some advantages and disadvantages that should be considered. Combining methods can help minimize the concerns/disadvantages. Keep in mind the goal is to have visible signs that at least meet the needs of drivers during nighttime. Compliance… is achieved by having a method in place and using the method to maintain the minimum levels established in Table 2A-3. Provided that… a method is being used, an agency would be in compliance… even if there are some individual signs that do not meet the… levels at a particular point in time. This support statement helps to limit an agency’s liability: compliance is by implementing a maintenance method, even if some signs do not meet levels at a particular time. It is not meant as an easy out: the maintenance method must be designed to maintain the minimum requirements fro sign retroreflectivity. Several signs are exempted. The research for blue and brown retroreflectivity has been completed since the standards were adopted. Report FHWA-HRT-08-029 provides minimum recommended retroreflectivity levels for blue and brown signs. The final rule also adds a new Option statement exempting existing historic street name signs within a locally identified historic district from the Standards and Guidance of Section 2D.43 regarding street sign color, letter size, and other design features, including retroreflectivity. The dates for having a method selected and in use was extended 2.5 years. Guide signs have been removed from the first compliance dates…however, they are to be added to an agency's management or assessment method as resources allow. The compliance dates for signs below the minimums have been removed …. without these “target” compliance dates, each agency must prioritize and justify their schedule of sign replacement. Signs identified through an agency‘s maintenance method as being below the minimum established retroreflectivity levels have exhausted their useful service life and need to be replaced because they do not meet the needed function of being adequately visible at night. Agencies are expected to prioritize replacement of wornout signs based on engineering considerations, similar to other traffic control devices. Why were guide signs removed from compliance dates? When do I have to replace my worn out signs? Agencies are expected to prioritize replacement of these signs based on engineering considerations, similar to other traffic control devices. It is expected that the use of the assessment or management method would serve to identify and program the replacement of signs that are found to or expected to be below the minimum retroreflectivity levels. Note: The compliance date of June 13, 2014 applies only to the implementation and continued use of an assessment or management method that is designed to maintain regulatory and warning sign retroreflectivity at or above the minimum retroreflectivity levels in Table 2A-3. Agencies are expected to add signs other than regulatory or warning to their method as resources allow, per the footnote to the Compliance Date Table (I-2). 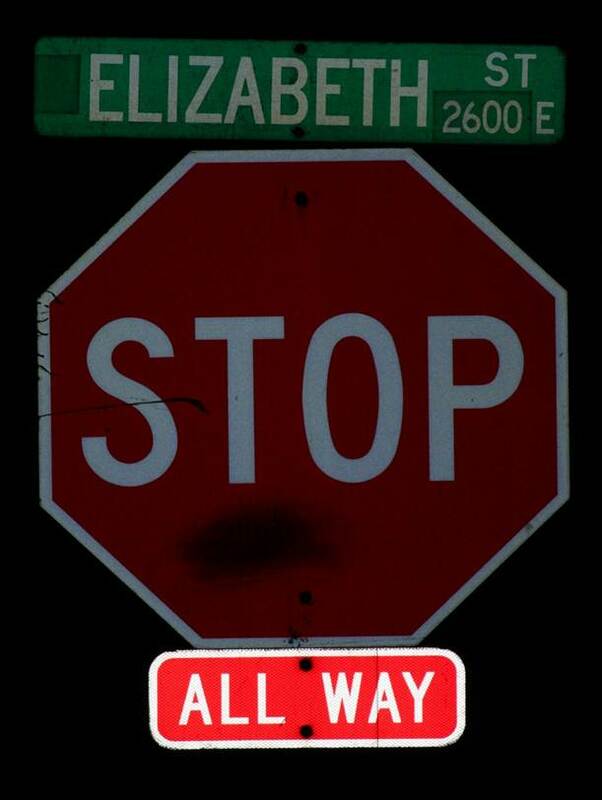 Do guide signs and street name signs still have to meet the minimums? Yes. 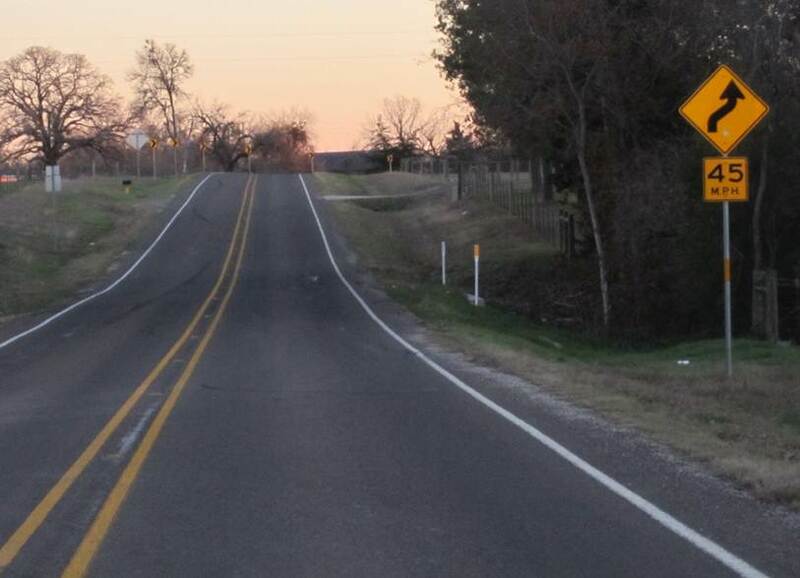 The standards for minimum retroreflectivity requirements still apply to guide signs. The compliance date for guide signs (including street name signs) have been eliminated. However, agencies are expected to add these signs to their method as resources allow. Here are some sources that you can easily access to gain further information on retroreflectivity.